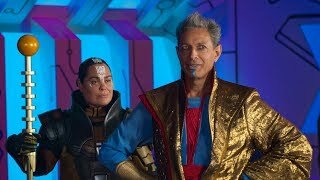 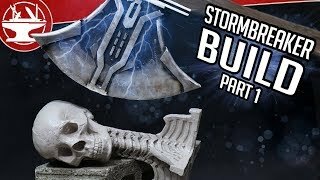 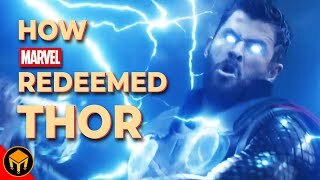 Infinity War STORMBREAKER Alternate Scene - Details You Missed! 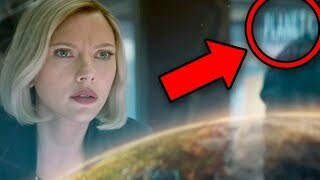 Avengers Infinity War Deleted Scene revealed in the concept art! 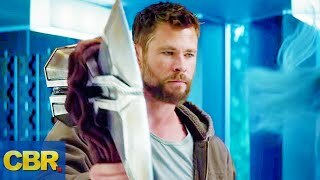 What secrets are Thor's new weapon Stormbreaker hiding, and how was it originally going to be created? 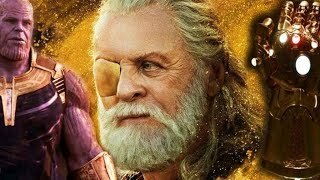 Is Stormbreaker even more powerful than Thanos' Infinity Gauntlet? 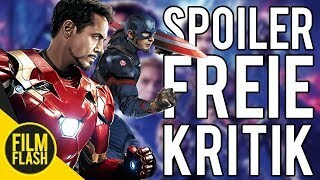 Erik Voss breaks down the Stormbreaker alternate scene, and how Eitri (Peter Dinklage) and Groot were changed throughout the development process of Infinity War. 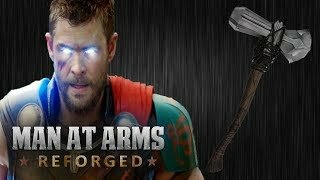 What do the Asgardian letters engraved into Stormbreaker mean? 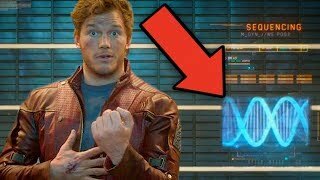 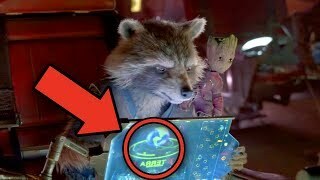 Does Groot being a literal part of the Stormbreaker weapon have any significance?